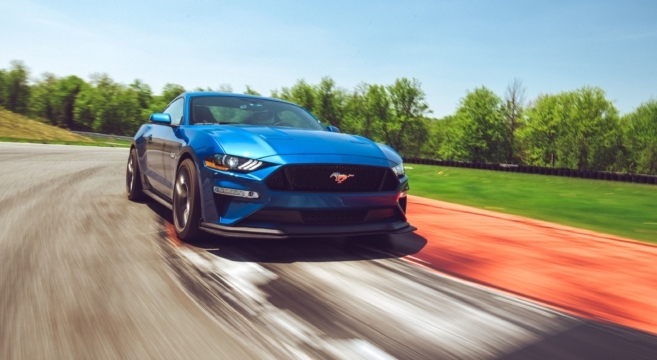 Here’s a good read from Road & Track on the Ford Mustang Performance Pack Two (PP2) after testing it at the Monticello Motor Club in upstate New York. Sure, the PP2 is not without its issues (namely, possible overheating on the track due to lack of transmission or differential coolers), but the takeaway is that it’s still a worthy addition for track duty. 1.06 g-force on the skidpad is no joke! Catch the article inside and let us know your thoughts.